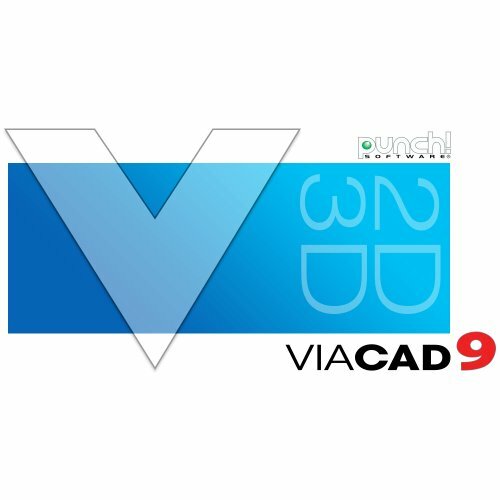 ViaCAD has tools for architectural drawings, mechanical designs, electrical schematics, Do-It-Yourself jobs, and much more. 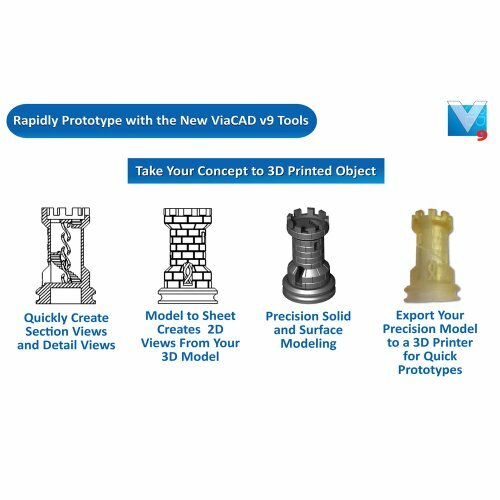 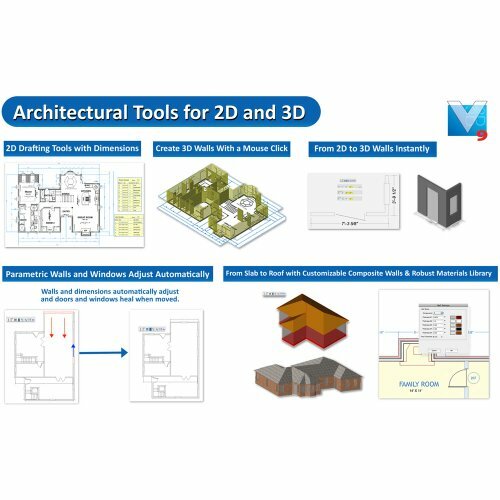 Creating 3D models is easy with ViaCAD, regardless of the design's complexity. 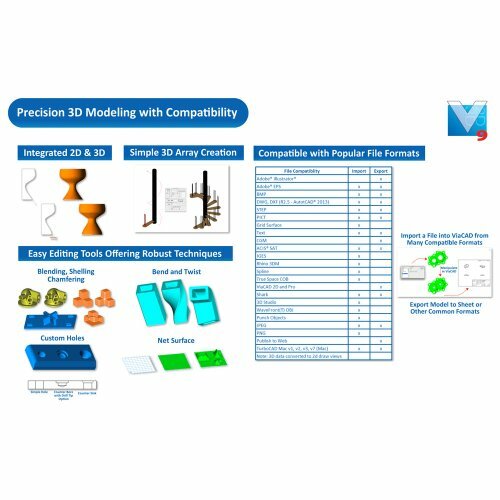 Editing is as easy as drag and drop with the Gripper. 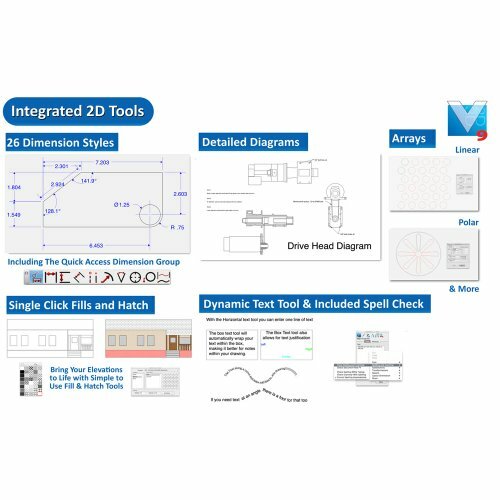 26,000 symbols are included to speed up your designing!